Foster Care, Adoption, Respite Care, the Foster Parent Mentor Program and Kinship Care. If you know someone who wants to become a foster parent, have him/her call the number below to get details on a Foster Parent Orientation in their neighborhood. 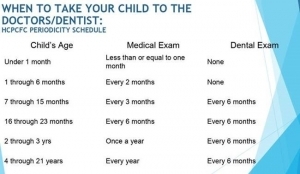 IMPORTANT: For people who take TIPS, but do not get their Foster Home license right away, TIPS must be completed within the last 12 months at the time of the License application, otherwise it must be repeated. Get your application in ASAP. 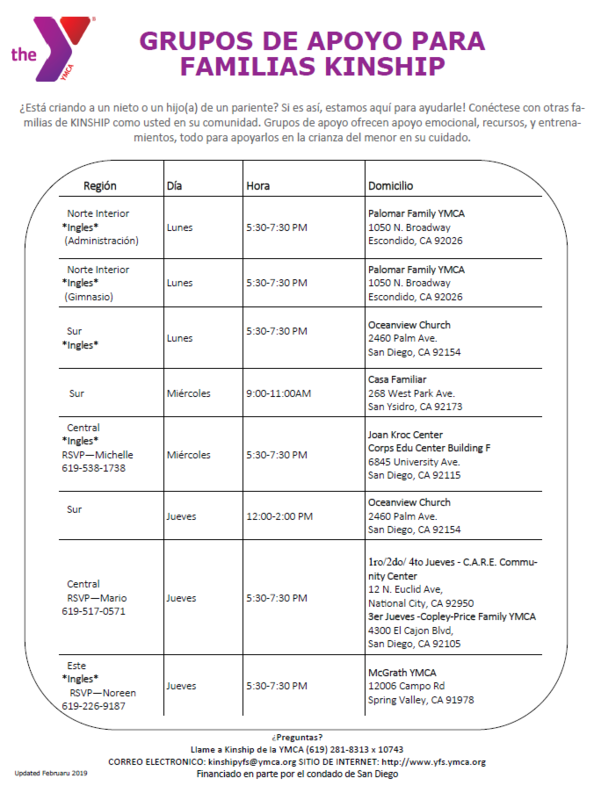 If you are a Resource Parent through the County of San Diego, you qualify for this unique program designed to increase retention and placement stability of foster care placements. 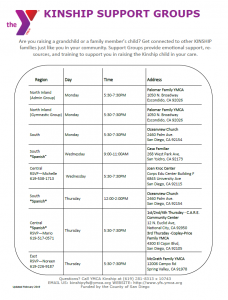 If you are a relative raising a child such as a grandparent, aunt or uncle; you are a kinship caregiver. Kinship caregivers have expressed a desire for more training in specific areas to help them better meet the needs of the children in their care and themselves as well. 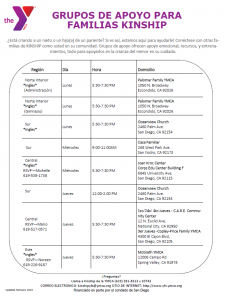 You are welcome to attend any of our classes or workshops. 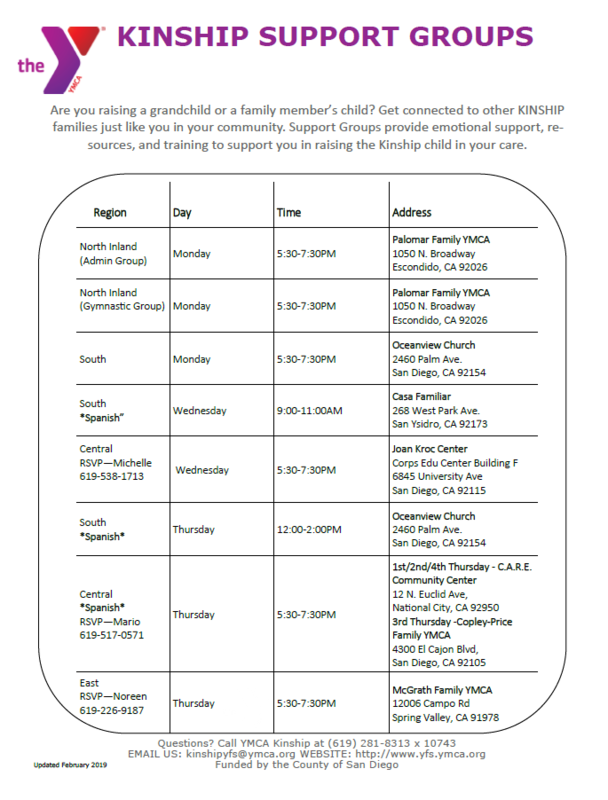 Kinship caregivers that are approved Resource Parents are required to complete 8 hours of on-going training each year. 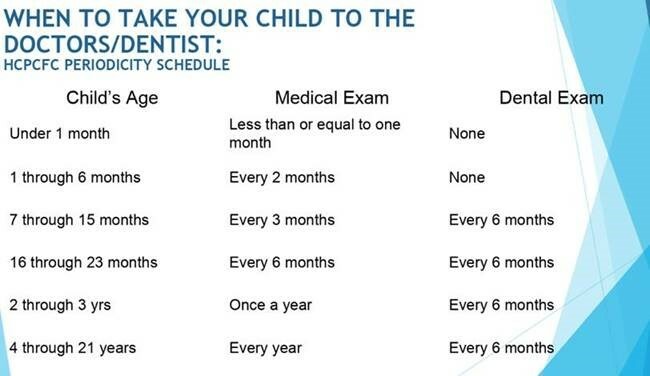 Please remember to take a Health Visit Report (04-343) to every medical and dental appointment for a child in your care and have it completed and returned.